Two bodies have been found between Nome and Teller, southwest of the Sinuk River Bridge. Alaska State Trooper spokesperson Megan Peters says the two bodies found over the weekend by a local hunter have not yet been identified. 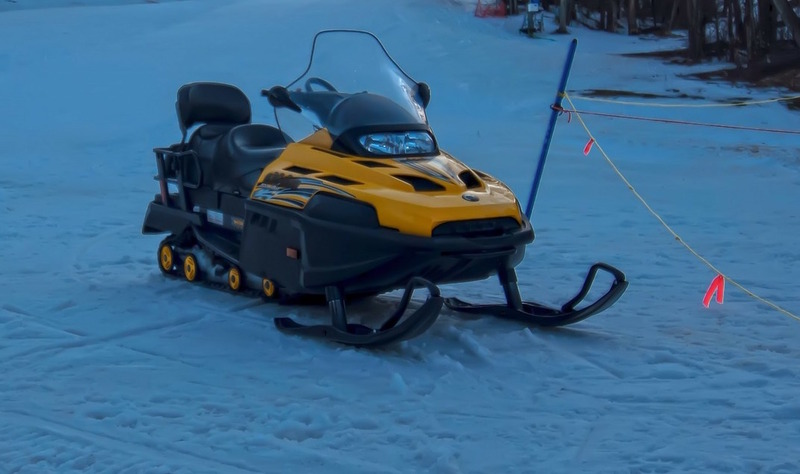 AST received a report in late February that David Miller and Rex Iyatunguk of Teller were overdue during their snowmachine ride to Nome. Once the State Medical Examiner conducts an autopsy and confirms positive ID, Peters says Troopers will then be able to say whether or not the two bodies belong to Miller and Iyatunguk. In a separate missing person case, search efforts are currently ongoing in the community of Chevak. Last week (March 31), Alaska State Troopers were notified that 35-year-old Sara Nicholas was missing. Nicholas’ family reported to the local Village Police Officer (VPO) that they last saw her on March 18. Troopers say the last time Nicholas was seen by anyone was at the Chevak clinic on March 18 at 4:15pm. Image at top: file photo. Photo: public domain via Pixabay.